The biggest online shopping day of the year, Black Friday is just 4 weeks away. Internationally renowned for its massive sales and shoppers’ equally enormous shopping sprees, South African shoppers are urged to get ready – sales are coming! 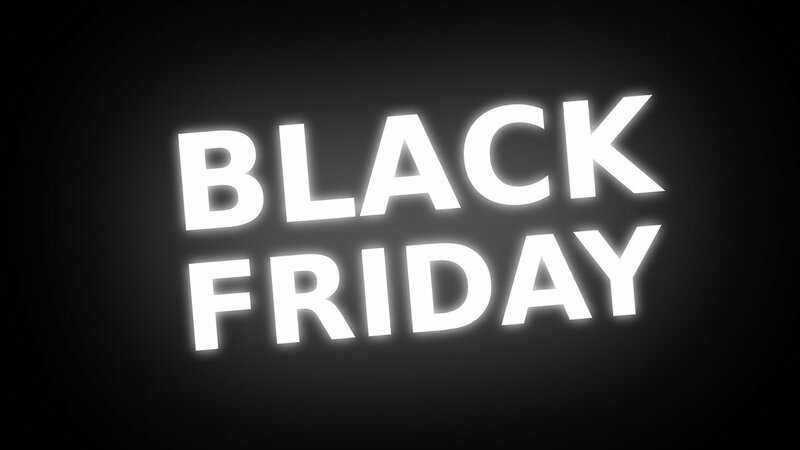 This year, with Black Friday falling on the 23rd of November 2018, is sure to be filled with many great deals. In anticipation of these deals, PriceCheck highlights that Black Friday sales mark the start of the festive season and, in recent years, has grown in popularity with South African retailers and consumers alike. South Africans recognise that this is a perfect opportunity to find the best deals ahead of the mad holiday and gift shopping rush in the weeks that follow. 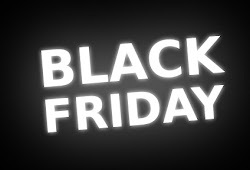 In anticipation of this famous day, PriceCheck has identified its top 6 Black Friday shopping tips. Whether you have your eye on a particular item available on the retailer’s website or you are just put off by the idea of crowded shopping centres and long queues, online shopping is a convenient alternative to traditional shopping – especially on a manic shopping day like Black Friday. Remember to check the expected delivery date of your order. This is especially important for those purchasing a gift or an item required by a specific time. With sales resulting in a significant influx of rules, there may be a delay in your delivery. Head to the checkout as soon as possible. If you keep items (of which there may be a limited supply) in your basket for too long, you may miss out on bagging your selected deals. Take some time in the weeks leading up to Black Friday to pinpoint the kinds of products you hope to find on sale. Make a note of who sells them, how much they cost and how much you would be willing to pay. Signing up for emailers or newsletters from the retailers and comparison websites who stock or list these products is also an excellent way to keep up-to-date on the deals and discounts you can expect. For the best deals and most extensive product selection, you need to be first in line. No matter if you are shopping online or in store, getting an early start is essential to ensure you don’t miss out. If you think you have found a great deal, run a quick search on a price comparison service to make sure you are getting the most bang for your buck. Follow your favourite retailers and online shopping websites on social media platforms (like Facebook, Twitter and Instagram) to find out about deals and promotions as they are released. 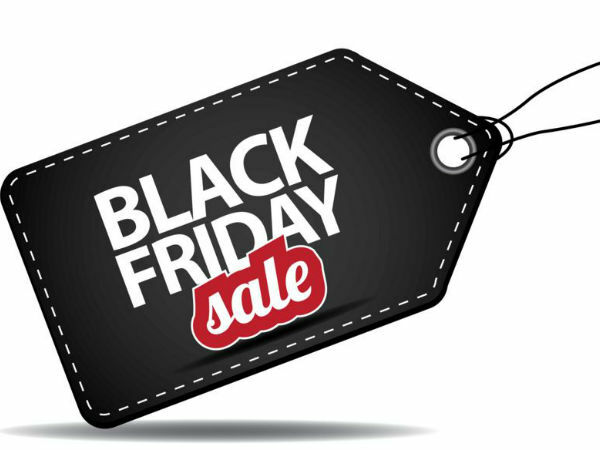 Not only is Black Friday a great way for consumers to save on their festive season shopping but it is also an opportunity for retailers to boost sales and move stock before the festive season. PriceCheck notes that it is exciting to see the South African retail and e-commerce industries embrace international trends and shopping promotions like Black Friday. “Let the countdown begin,” concludes PriceCheck founder, Kevin Tucker.